A seam is defined as a line over where two or more fabrics are superimposed over each other. Seam may also contain the row or rows of stitching threads used to superimpose the fabrics. A seam maintains some properties which produce accurate seam for the garments. Comfortable during using the garments. Perfect fabric joint is one of the most important properties of seam which helps to make a seam perfect. It’s also an important issue in seaming. Sometimes it’s seen that, fabric joint is not accurate and contains fabric edge opened. So, to get perfect seam, perfect fabric joint is must. Sometimes stitches are missing out or produced uneven stitches during seaming, which creates faulty seam or weak seam. So, during seaming it should be followed carefully. Fabric damage free seam is another important characteristic of seam. During seaming, fabric damage occurred frequently which helps to produce faulty seam. So, seaming should be done very carefully so that it can’t damage the fabric. Achievement of strength, elasticity, Durability, security and comfort are most important properties of seam which helps to produce perfect seam. Seaming should be done in that way so that it can produce comfort ability during using the garments. It’s one of the important properties of seam. Describe about the important properties of seam. 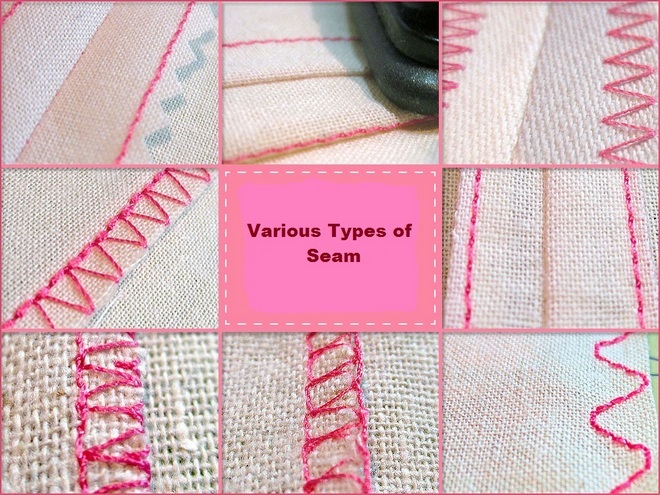 Describe about the characteristics of seam in garments. Stay with us for regular updates.